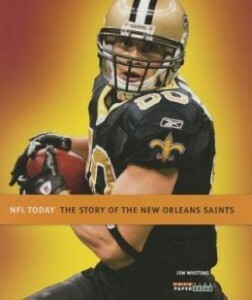 After a slow start, the Saints notched their first playoff win in 2000. Since then they have been a force to be reckoned with. Future hall-of-famer quarterback Drew Brees’s star predecessors include Rickey Jackson, Willie Roaf, and Morten Andersen.